We can help you with your Office 365 Management, including initial set-up, email, users and resource management. As a Microsoft Partner, we have full access to Microsoft Azure, and can help you plan, set up and maintain your Azure portfolio with third party management tools that Microsoft provide. They are the dominant force in the cloud services market. 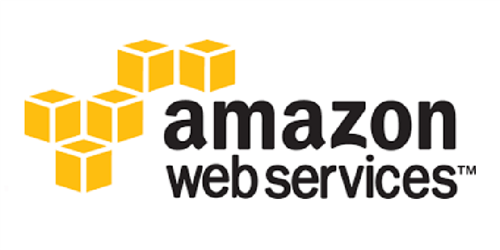 We have plans to make Amazon Web Services the backbone to our network, using a number of Virtual Machine groups, Route 53 geographic routing and CloudFront to serve all images. As ever, we can also help with other IT functions as required. Google Analytics - Used on all of our sites and client sites. ReCAPTCHA - Used on all of our contact forms. 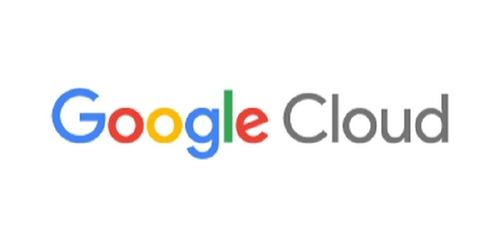 If you don't want Office 365 why not think about trying G-Suite?